Our level of excellence of service provides our customers with peace of mind that they are protected. 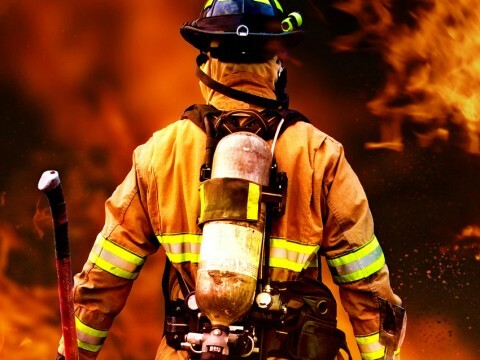 Battalion Fire offers top of the line fire protection and safety equipment. Battalion Fire offers top notch customer service, cleaning restaurant exhaust hoods keeping you and your customers safe.